What type of refinishing do I need? Horner Sports Flooring is the oldest sports flooring manufacturer in the United States and leads the industry with cutting edge innovation. 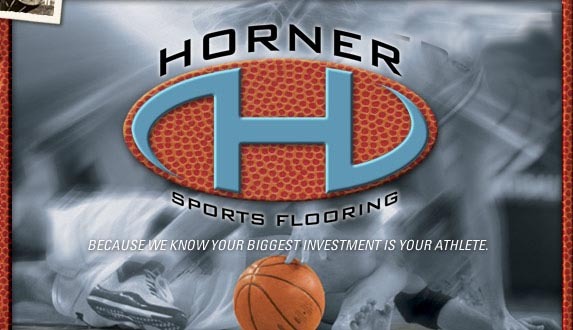 We are honored to be a Horner dealer, upholding their goal to be the best and highest quality sports floor producer. Please review the Horner sports floor options below and we welcome the opportunity to assist with your athletic floor selections, please call 877-426-1076 or email: info@sgrahaminc.com for more information. © 2012 Graham Enterprises. All Rights Reserved.